Nord Stream project will be delivering Russian gas to the United Kingdom and Scandinavian countries, according to President Vladimir Putin. “You know that gas through this transit corridor (Nord Stream) will be delivered not just to Germany, but other countries as well, with Scandinavian countries and the UK currently negotiating,” Russia’s President told a news conference following the talks with Germany’s Chancellor Angela Merkel. President also reminded that the first line of the pipeline was already operating, with gas deliveries through the second line scheduled to start in 4Q 2012. 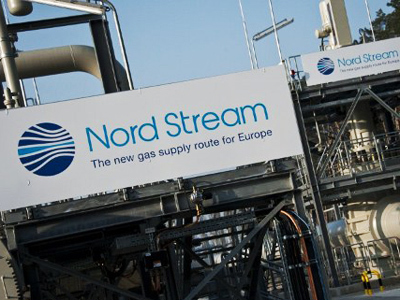 Currently the main buyers of the Nord Stream gas are German companies Wingas (9bln cubic meters a year), E.ON Ruhgas (4bln cubic metres a year), Russian Gazprom Marketing Trading (6bln cubic metres a year), French GDF Suez (2.5bln cubic metres a year) and Dutch DONG (1bln cubic metres a year). 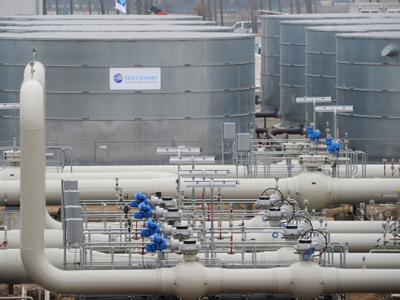 Nord Stream will also deliver to the Czech Republic, after transit flows are transferred from Ukraine. The Nord Stream pipeline, passes under the Baltic Sea to deliver Russian gas to European states, makes deliveries of the fuel more secure, Putin stressed. 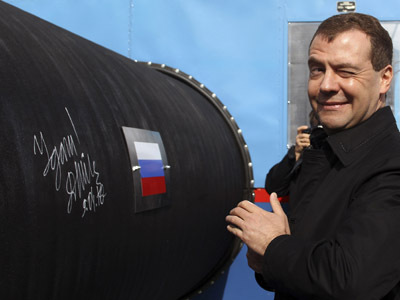 But further development of the project won’t increase anybody’s dependence on Russia’s gas, the parties stressed. 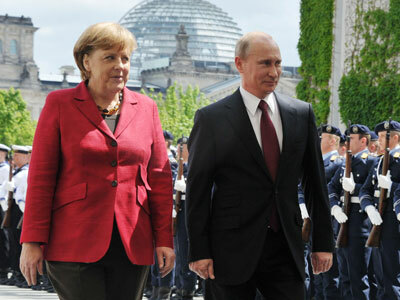 “… the volumes of deliveries of Russian gas to Germany aren’t growing from pre-crisis levels, with the proportion of Russian gas being used by Germany not growing as well,” Putin said.“When we are talking about a possible increase (of deliveries – Agency for Gas Information), we mean falling extraction in the EU,” Russia’s President added. 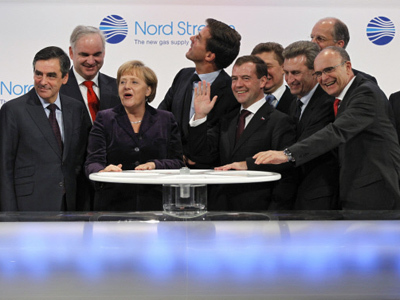 And “Europe has other sources of gas, Norway, in particular,” Merkel added.